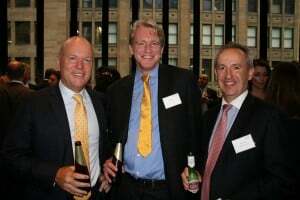 The launch of the 2013 Insurance Year in Review coincided with the official opening of the new Sydney and Melbourne premises. 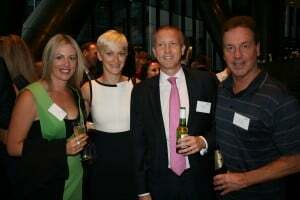 On 12 February over 200 Sydney clients and staff filled the Sky Lobby at 85 Castlereagh Street for drinks and canapés. 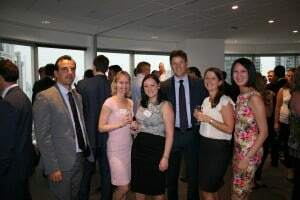 The Melbourne office followed suit the following night with over 100 clients and staff attending the function in the office’s new boardroom at 600 Bourke Street. This year’s Insurance Year in Review features over 60 articles by Wotton + Kearney’s lawyers covering a range of insurance-related legal developments that occurred in 2013. A soft copy of the publication can be found on our publications page.